Fine-tune the lighting of your garden this summer. Discover the outer lightings, but also the bright objects standing or float on the water of the pool. These will be perfect for creating a cozy atmosphere. For a retro feel, opt for torches and oil lamps. 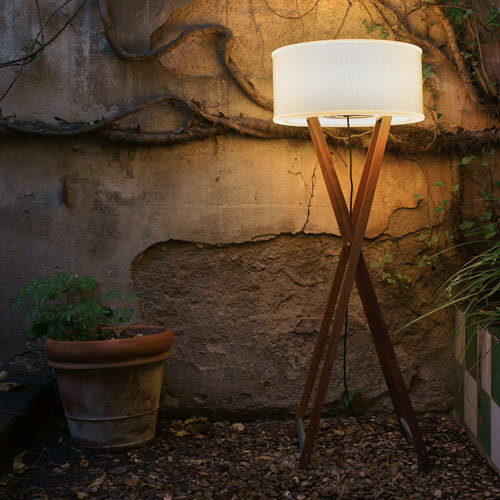 Economic and nomadic, solar outdoor lighting fits in any garden!